Edinburgh, Scotland, UK; 15 August, 2018. 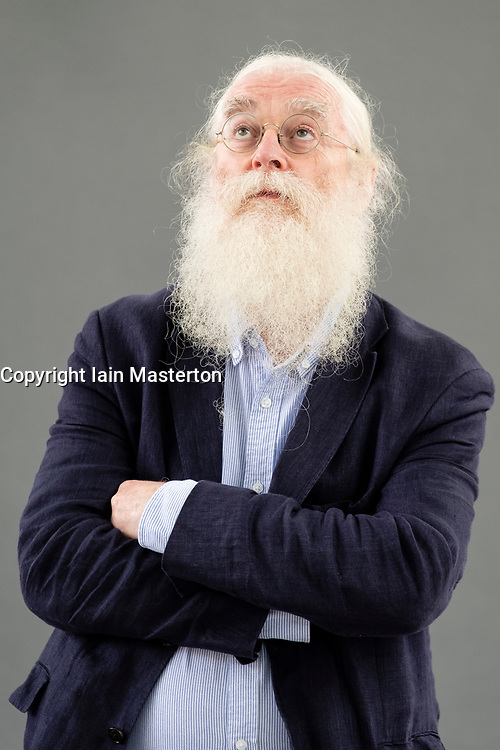 Pictured; Irving Finkel. Finkel is an expert reader of cuneiform inscriptions on clay tablets and a British Museum scholar. His book, "The Writing in the Stone", is a work of bloodcurdling fiction set in Mesopotamia and inspired by a fractured piece of stone that resembles a cuneiform stone.